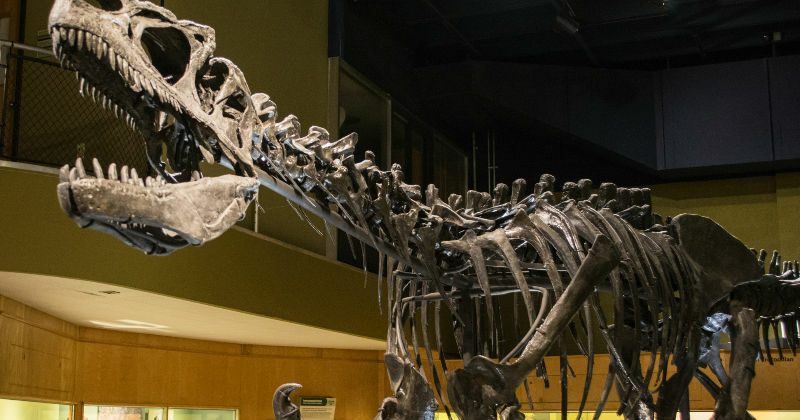 There are many many unique, educational and fun science center and museums in Northeast Ohio. From planes, trains and automobiles to money, art and history. 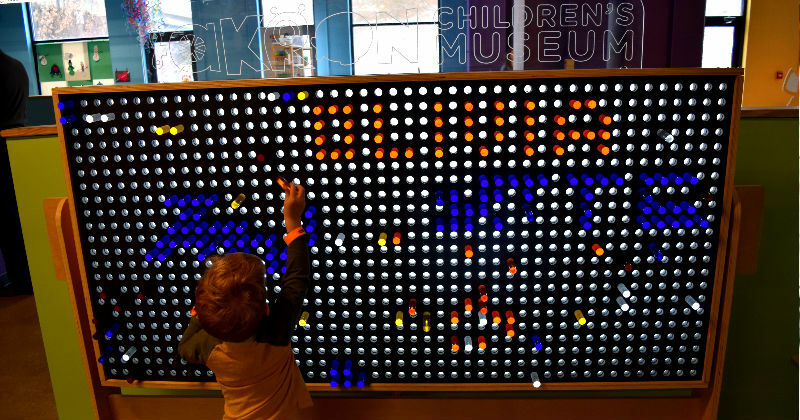 Many offer hands on interactive exhibits that make learning fun! Use the information below and check the museum website or call ahead to confirm hours and pricing before planning your trip. If you know of a local museum that isn't listed, please submit the details here. Thanks! Free admission on Thursdays. Children’s classes are offered throughout the year. Hands on exhibits designed for children 10 and under. Located next to Lock 3 Park. 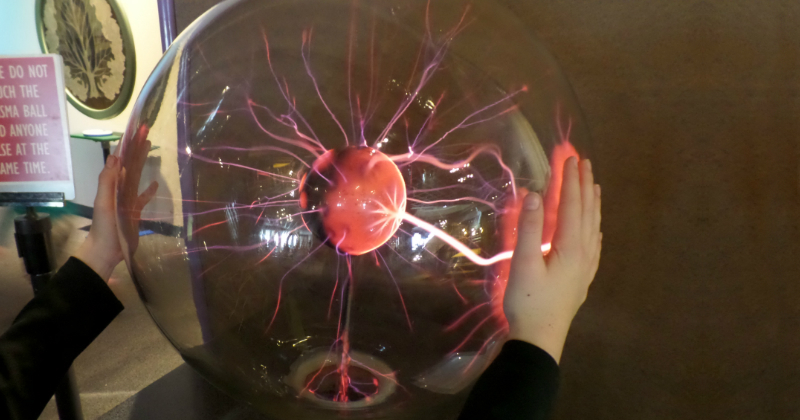 This museum provides educational, hands-on science programs for all ages. Included with admission is access to the Creation Education Museum which allows children to explore ideas about the origin of the universe and the relationship between science and the Bible. This museum features many exhibits including ancient pieces and modern landscapes. It is free to the public every day. This museum is housed in the former residence of lighthouse keepers and the Coast Guard chief. There are several new displays including the world’s largest piece of sea glass and a six foot model of the Titanic. This world renowned life-size wax museum features over 78 scenes and 300 wax figures. Each scene is complemented by individual wall murals, authentic costuming and is also underscored by original music and narration. The museum currently exhibits forty rare and unusual classic and special interest automobiles as well as vintage toys, steam engines, and more. Check out temporary and permanent art exhibits or sign up for a children’s class or workshop. America’s Largest Indoor Christmas Entertainment Attraction open year round. Original Hollywood Christmas movie props and costumes from The Grinch, Elf, Christmas with the Kranks, and more. 40,000 square feet all indoors. Take a step back in time and explore the historic buildings of Century Village. The grounds are open daily to the public and there are several events throughout the year where the buildings are open as well. Features lots of hands on exhibits including water play, a two-story city, and an art studio. Take a tour or stay overnight at the famous “A Christmas Story” house or head across the street to the museum which features original props, costumes and memorabilia from the film, as well as hundreds of rare behind-the-scenes photos. The Cleveland Grays strive to preserve their historic Armory Museum, advance the military heritage of Greater Cleveland through public awareness and education programs, and support the men and women of our armed forces. Explore engaging and hands-on STEM programs are unparalleled in academic excellence. Their programs serve all students, of all grade levels and abilities. WRHS educates visitors about the history of Northeast Ohio through public and education-based programs, exhibits, and special events. Children will love using their binoculars and watching the trains in the Model Train Room. The History of the Railroad Yards and Dennison’s Golden Era are highlighted in various exhibits. Be sure to take the kids on “Bing’s Scavenger Hunt” throughout the building to find Bing. Once a stagecoach stop on Buffalo-Cleveland-Detroit post road, today Dunham Tavern Museum is the oldest building still standing on its original site in the city of Cleveland. Guided tours of the grounds are available and last approximately 45 minutes. 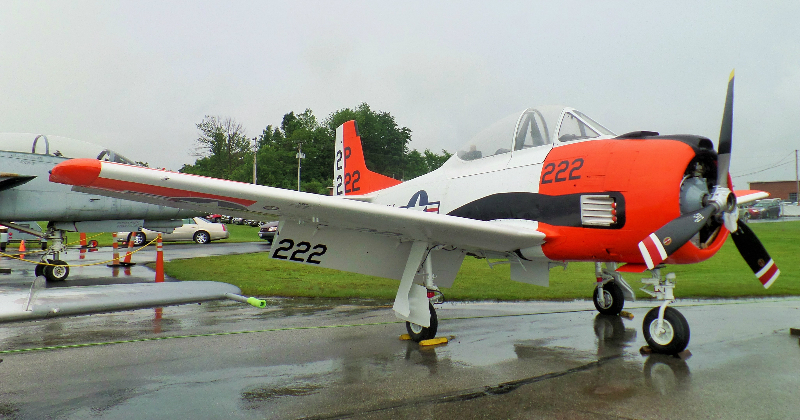 Check out planes and other aviation memorabilia at this museum that recognizes contributions made by US aviators in advancing aeronautics. Children under 5 are free. This museum has several historic nautical artifacts including several pieces from the USCG and items used in the Great Lakes. Customizable tours are available year round by appointment only. For cat lovers of all ages, enjoy several cat themed art pieces including a bronzed Persian. Occasionally, they also have live cats in the museum to play with! Explore numerous hands-on exhibits covering different aspects of the scientific community including biomedicine, robotics, magnetism, and electricity. They also have an exhibit for children under 7 which allows kids to climb, build, and play with polymers! The Hoover Historical Center is the Victorian boyhood home of Hoover Company founder, William H. Hoover. Explore the history of the famous vacuums and enjoy several exhibits including antique manual vacuums, the first 1908 Hoover, vintage ads, products produced by Hoover for World War II, and Hoover family furnishings. This home, built by William and Katharine Hubbard about 1841, served as the end point of the Underground Railroad. The house is furnished with period pieces and some unique Ashtabula County pieces. Volunteer-guided tours are available during regular museum hours. Discover the history of Hungarian culture and immigration to the United States. This museum has rotating exhibits which has included “Hungarian Songwriters” and “Hungarian Cultural Gardens”. This museum's purpose is to discover, collect, and preserve archeaological sites and material related to the history and antiquities of Native Americans of Lake County, the State of Ohio and the North American Continent. The museum has thousands of artifacts that rotate on display. Explore the home of our 20th US president and take a cell phone tour of the historic grounds. Guided tours are also available. Operating hours change throughout the year so check the website before heading out. Learn about wildlife rehabilitation with indoor and outdoor exhibits with free admission. Also, explore the stars with one of the centers great planetarium shows for a small extra charge. This small center features live native animals and seasonal exhibits. 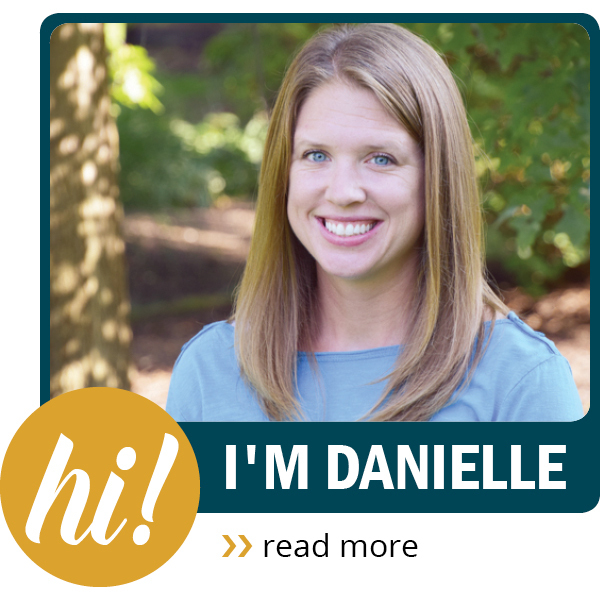 Check their website for fun, free events like story time and guided hikes. 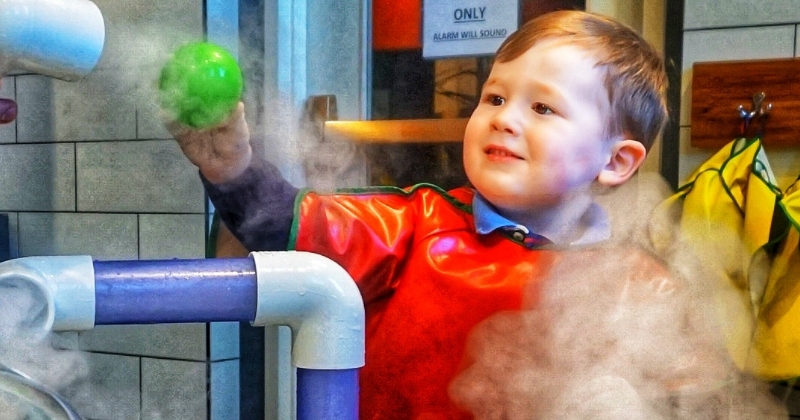 Let your children explore this hands-on, play-based children’s museum. With nearly 30 different interactive exhibits, Little Buckeye is an ideal destination for group and family visits by children ages 2-10 years. Housed in an original log house on the site of an 1807 post office, this museum has collections of Civil War and World War I artifacts, dolls, coverlets, quilts, newspapers, a dinosaur bones display, antique furniture and more. The Tyler History Center within the historical society features community history through several permanent and rotating exhibits from local artists and community partners. Explore the history of Jewish Heritage with a tour of the museum. Check out the rotating exhibits including “Isreal: Then & Now” and upcoming “Leonard Bernstein The Power Of Music”. Learn about the history of the Mansfield fire department and see how fire fighting has evolved over the years. Also, stroll down part of Mansfield's historic North Main Street where you see the original City News, Coney Island Diner, and also visit an old time drugstore with an authentic marble soda fountain. Enjoy planes outside and inside the hanger including helicopters and blimps. There are also several you can sit in and explore. The museum also has several other exhibits including the Gallery of Heroes and Medic's Corner. This local art and history museum has major collections of photography, costumes and textiles, china, glass, pottery, domestic appliances, and circus memorabilia. Enjoy three floors of beautiful art in this museum located in Youngstown State University. This hands-on interactive science center, Presidential museum and historical library takes visitors on a scientific journey through the past, present and future. Enjoy exhibits of toy trains, cars, dolls and more. The museum is on the second floor and is only accessible by a staircase. This Museum has no collection — allowing for more opportunity to show more artists’ work. Three times a year, the galleries are reinstalled with the art of now and next. Come back each season to discover a new array of ideas, materials and aesthetics. Children's programs are also offered. 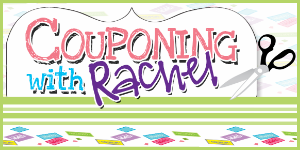 View a wide variety of historic memorabilia and vehicles or read Packard family genealogy archives. Over forty streetcars, interurbans, rapid transit cars and other rolling stock have been collected. Most of this equipment is either operable or will be restored for operation on our three mile demonstration railroad. The Museum is open to the public for walking tours from 10 am to 4 pm Saturdays, mid-May through October. Take a tour to learn about Oberlin’s rich history, including its important role in the Underground Railroad, educational integration, women's education, the temperance and missionary movements, and scientific invention. Explore eleven galleries and more than sixty hands-on, interactive opportunities linked to the educational content standards of Ohio & Pennsylvania. 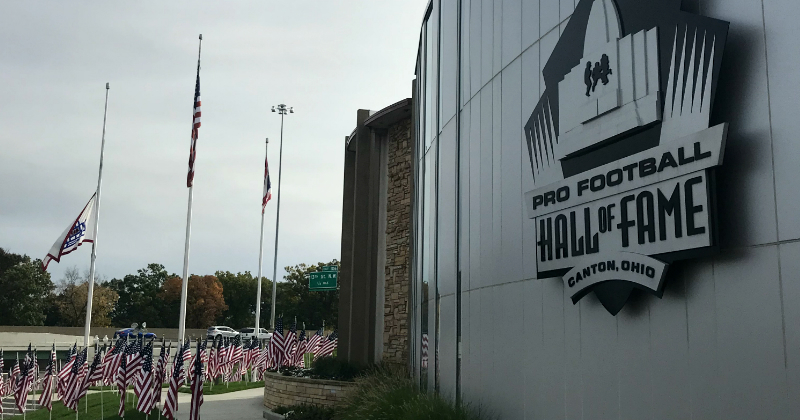 Discover the history of your favorite NFL teams and all of the current hall of famers in this museum all about football. Enjoy seven levels of rotating exhibits featuring some of musics most iconic artists. Artifacts include clothing, instruments, pinball machines and much more! NEO residents pay a reduced rate which is even further discounted if purchase in advance online. Tour the first floor filled with original period rooms, medieval architecture and design, and the natural environment. The lower level and second floor feature dynamic exhibits that explore the history of all the people who have lived in the Mahoning Valley. Stand beneath a 23-foot money tree, trade on the Barter Islands, try to identify counterfeit bills, and make your own currency. 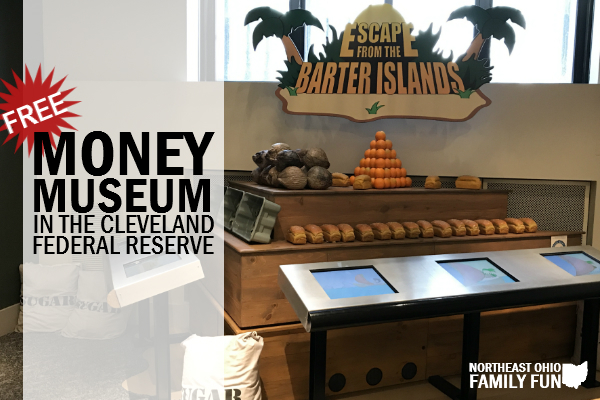 Experience hands-on, interactive exhibits to learn about personal finance, economics and the history of money. Admission is free! Explore the history of the pottery industry including life size dioramas, a 170 year old potters wheel, and temporary exhibits. The museum is closed from January to March. The foyer, parlor, dining room, kitchen, doctor's office and waiting room, general store, settlers room, and music/entertainment room welcome you back to a gentler time. Tours are available from May to October. Explore the history of Shaker Heights and the American Shakers through several exhibits throughout the museum. This is a free space for contemporary art in Cleveland. The building is owned by the Bidwell Foundation which acquire art from artists in the beginning or middle of their careers. With over 20,000 troll items, including our Guinness World Record troll doll collection, you will learn everything about trolls – from ancient mythology to modern toy. 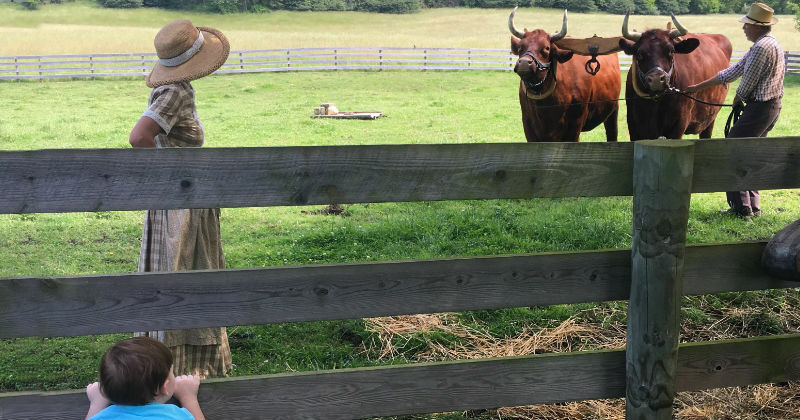 Tour the grounds and enjoy the fascinating history of Wayne County, Ohio. The large campus offers an exciting glance back in time with tours of historic buildings containing local artifacts. The Kidzibits Hands-on Gallery at the WRHS Cleveland History Center inspires young visitors (preschool-age 9) to explore and experience history. Entry to Kidzibits is included with general museum admission, which is always FREE for WRHS members. Learn about the steel industry that dominated Youngstown in the 20th century and check out the “last heats,” the final batches of steel produced at each of the mills before they closed. The museum features hundreds of photographs representing labor, immigration and urban history. Objects on display range from workers’ tools and clothing to hundreds of photographs, some more than 30 feet long.